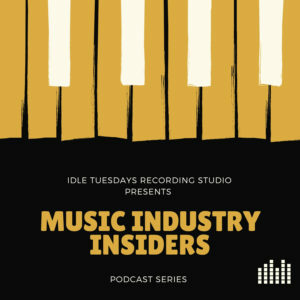 Our Music Industry Insiders podcast series has been well underway for the past three weeks! It feels great to see our team work towards our goals for this project that we envisioned together at the start of our internship. The purpose of this project is to interview people who are currently working in the music industry or have careers in music, while giving the interns a learning experience to work behind the scenes. There are various roles that need to be covered for this project and the interns alternate these roles each week. The first week of this podcast series was a little rough. I was assigned to run the Allen & Heath ML5000 48-channel console during our first interview. 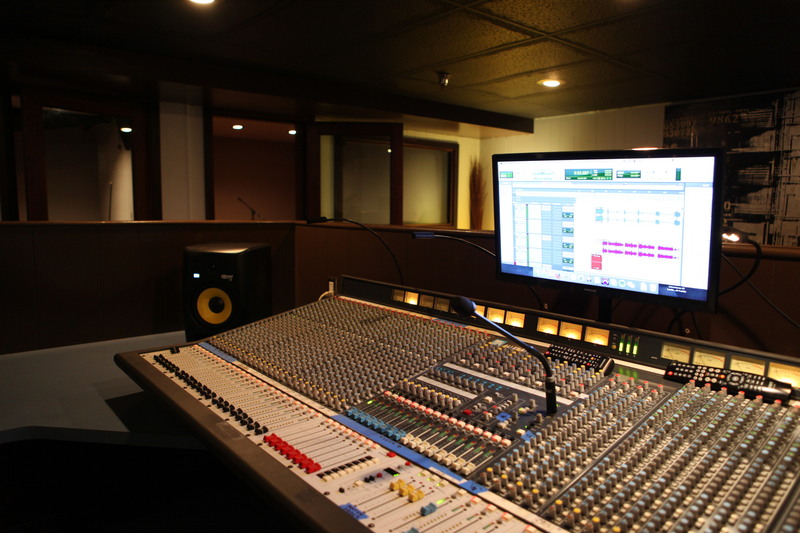 Even though I have taken and passed a few audio and tech classes at school, it does not necessarily mean that I am a skilled audio engineer. Technology is quite possibly my weakest area in the music field. Therefore, when we did not get signal from the soundboard into Logic Pro, my mind was going crazy. After spending probably two hours trying to identify the problem and come up with a hundred solutions, I took a deep breath and thought back to what I learned in my audio classes about signal flow. I glanced over the soundboard one more time to see if we missed anything. Nothing was muted, but there was a blue tape above channels 25 and 26 that says, “channel 5” and “channel 6.” Ah, this is it. I turned over to Logic Pro and changed the inputs to 5 and 6. Suddenly, a moving green bar appeared in the channel strip volume fader. THERE IS SIGNAL, PEOPLE. I REPEAT, THERE IS SIGNAL. Even though this was very frustrating, I am thankful for a patient and hardworking team who does not give up when problems occur. I am glad that this was another learning moment that I can remember and apply to similar situations in the future. Our first podcast guest was Josh Ferrer, a successful trumpet player in Los Angeles! Our second podcast guest was Christian Sanchez, co-founder of Urban Vinyl headphones. Our third podcast interview was a tad bit different. Dillon, Ella, and James were our young interviewees and they are all involved in the arts! Check out their school’s choir here! We interview a guest each week, so make sure to subscribe to our podcast series to be notified when we publish a new episode!